Yi Quan is one of the excellent boxings of Chinese Wushu and favored by Wushu fans from around the world. 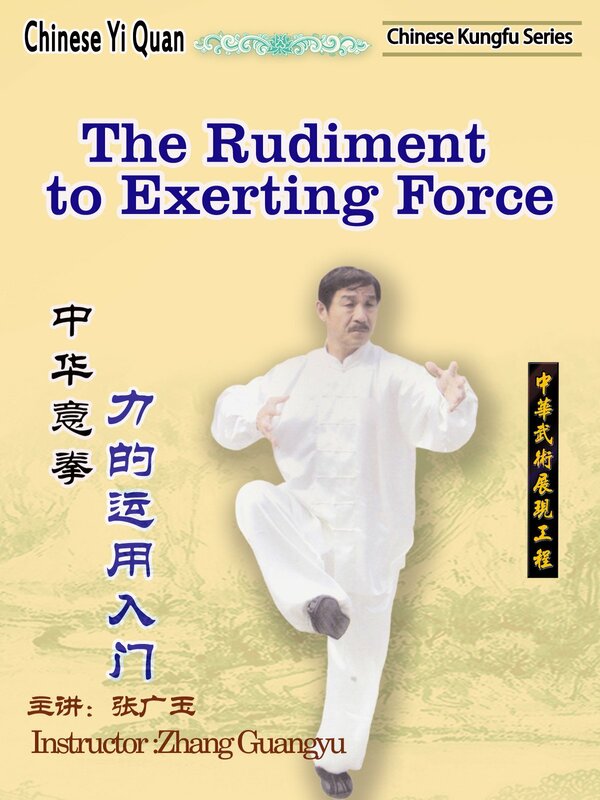 Zhang Guangyu，a famous Wushu master will introduce and demonstrate this series in this disk. This series is an excellent exercise to remove disease，keep health , since it will speed up the metastasis of your body, relieve the heart's burden and enhance the digesting function.